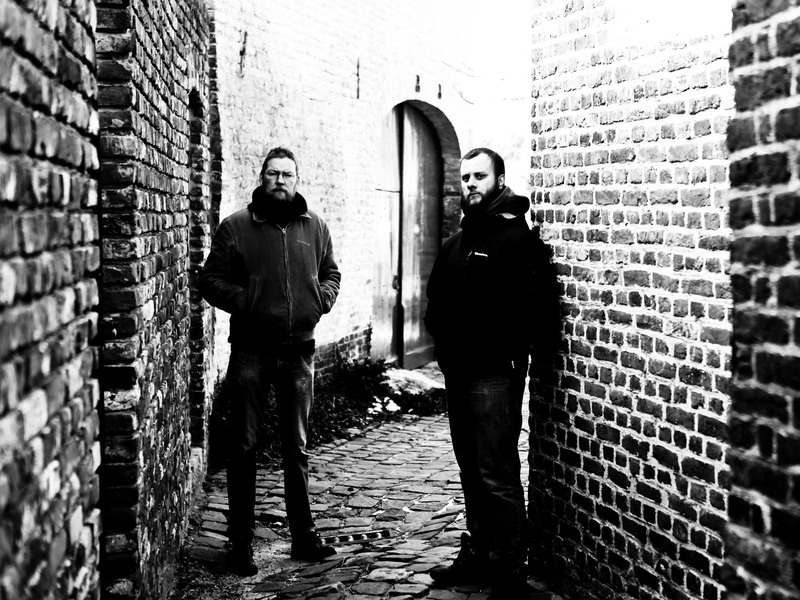 Follow the trail of the Behemoth and meet the brotherhood of SardoniS; a two man army playing loud and brutal instrumental heaviness. The summer of 2009 sees the band enter the studio to record its self titled full album which was released in April 2010 by US label MeteorCity. A vinyl edition followed later that year. 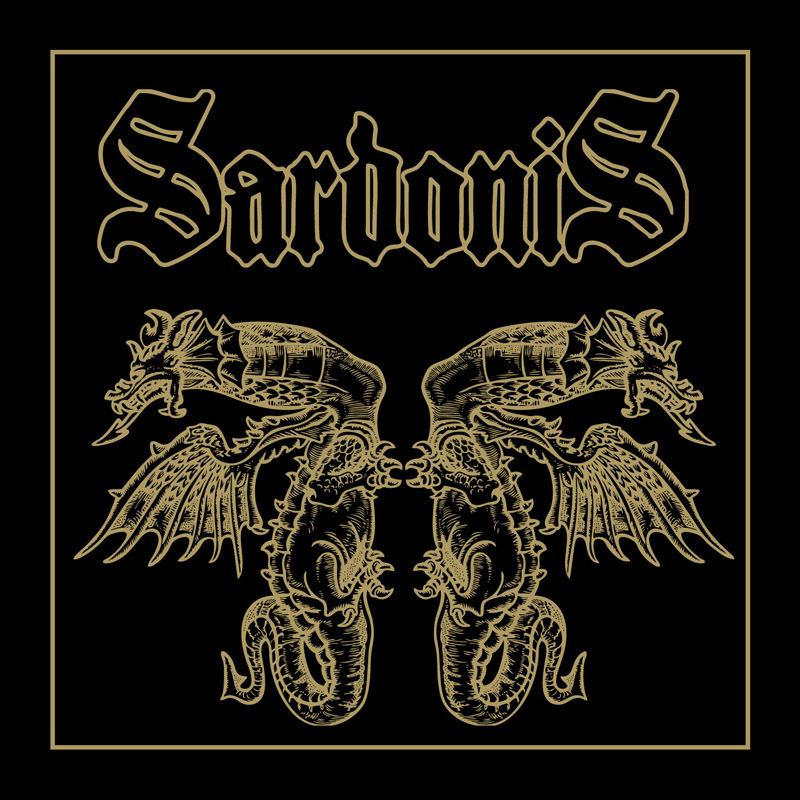 In support of the album, SardoniS embarqued on a 10 day Eurotour alongside SerpentCult and Dark Fortress, followed by a shitload of gigs all over Europe, from the UK to Greece. In between, they work on the sophomore album and enter the studio in November 2011 to record ‘II’. 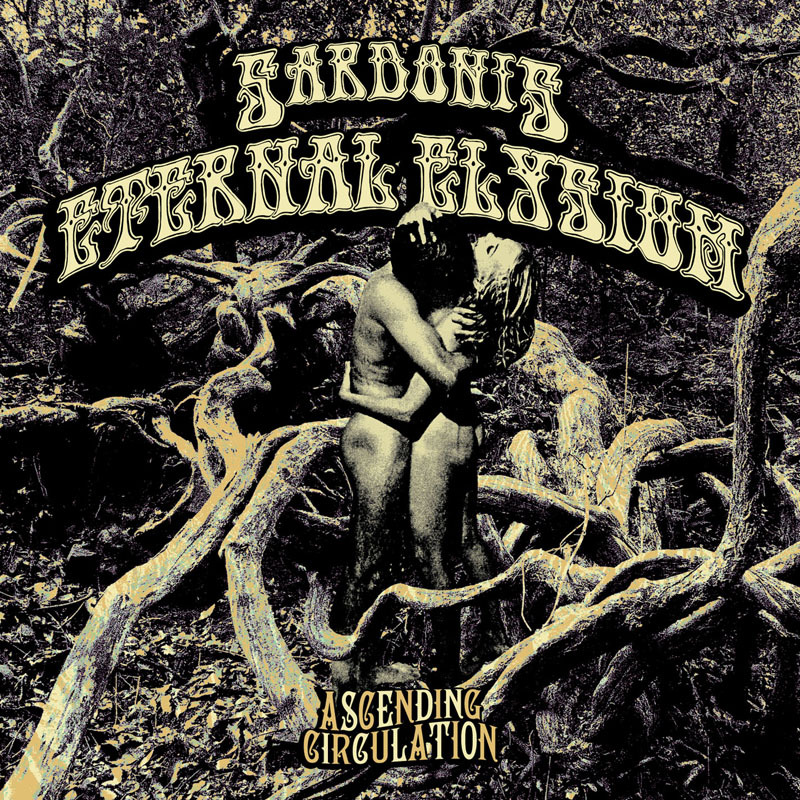 SardoniS recently inked a deal with HammerHeart Records for the release of “II”, which was released on June 18th, 2012. They did a promotour in June 2012 alongside the legendary Acid King and played 3 UK dates with doom institution Saint Vitus. In october the band will fly over for a Japan tour as they are invited to get loud in the land of the rising sun. In support of that tour there will be the release of a split 10” with Japan doomrock titans Eternal Elysium. For the Black Wind, Fire and Steel!